####Afternoon Activities This afternoon campers enjoyed swim time and then climbing on the rock wall and the bouldering wall. ####Lunch For lunch today campers enjoyed munching on chicken strips, tater tots, corn on the cob, salad, and pears. ####Discovery Time Today the campers learned about **Walking With God** and they heard the story about Jesus and two of his disciples walking to Emmaus. ####Inside Fun Even though it may have been raining, campers were still able to have fun this morning inside the dining hall playing fun games! ! 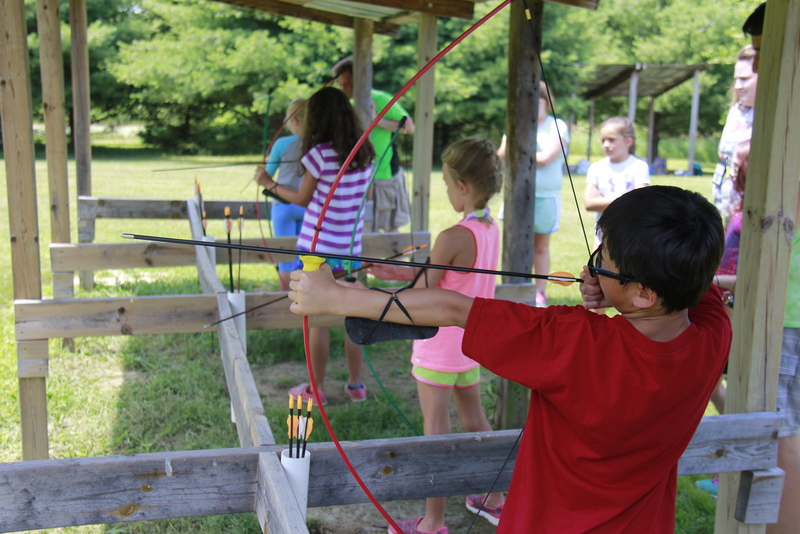 [alt](/content/images/2015/07/thursday-friday-3.png) ####Afternoon Activeness This afternoon campers were able to go swimming, shoot some arrows at archery, and make some crafts. At archery, they worked together to help each other succeed at hitting the target. ####Lunch For lunch today campers enjoyed pizza, breadsticks, green beans, salad, and pears. 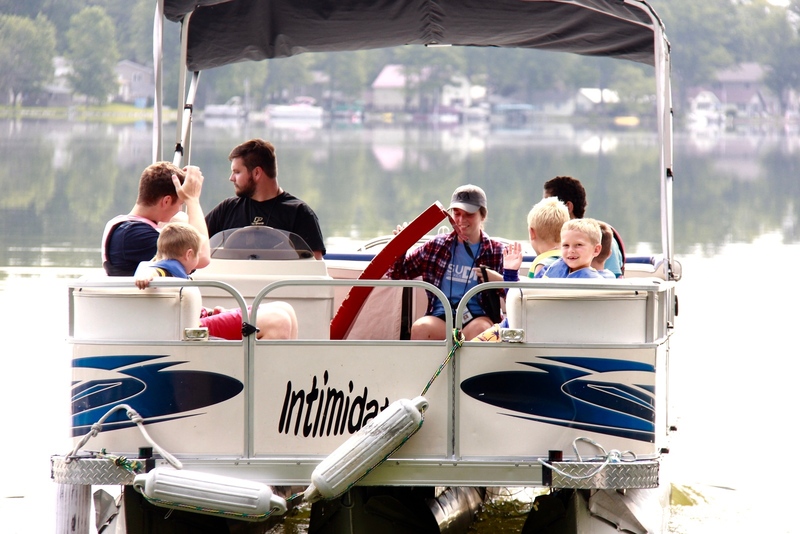 ####Morning Madness This morning campers enjoyed a boat ride and the Mammoth swing! At the swing, they learned that they had to work together in order to enjoy the swing. ####Discovery Time Today the campers are learning to **Work With God** while they are at camp. They heard the story of Jesus feeding the 5,000. Jesus turned a boys ordinary lunch into an extraordinary meal for tons of people. The memory verse for today is John 5:17 > Jesus replied, my Father is still working and I am working too. This afternoon campers enjoyed swim time, zip line, and learning about nature! For lunch campers enjoyed corn dogs, macaroni and cheese, applesauce, and salad. 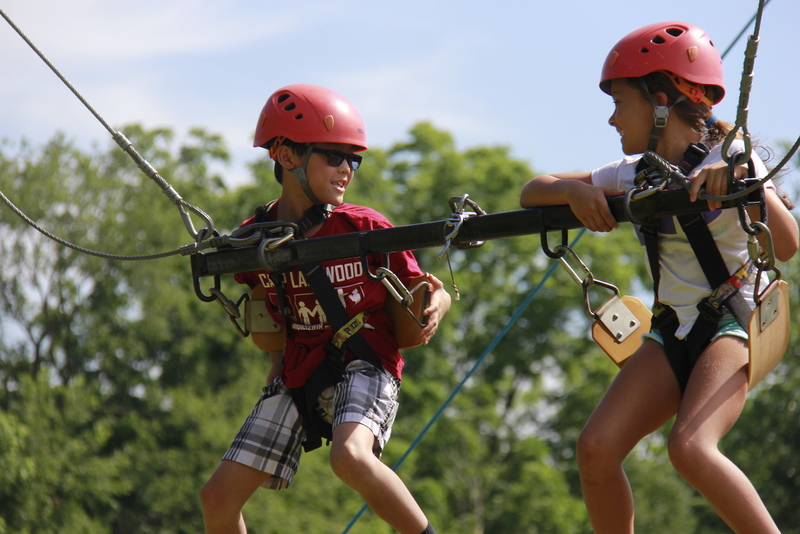 Campers this morning jumped right into fun with the zip line and the AquaGlide. Campers this morning learned about the Parable of the Mustard Seed. They learned that Jesus told the parable to represent out faith in God.